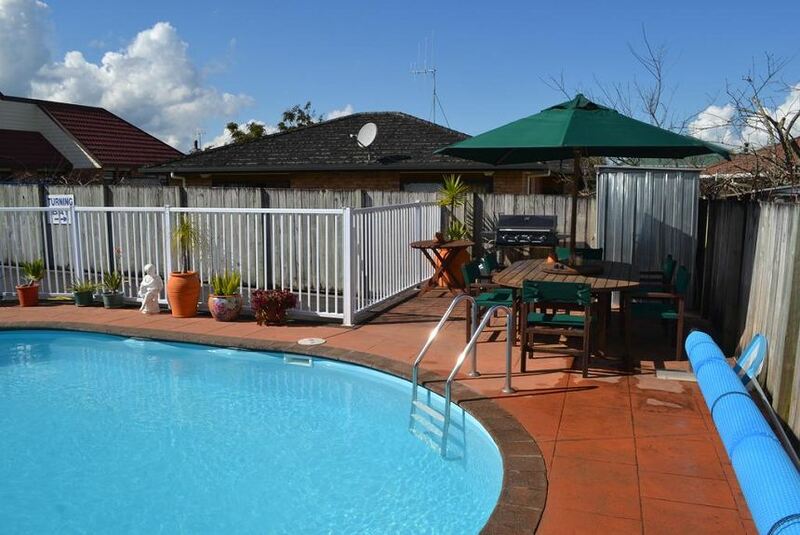 Boasting an outdoor pool and BBQ facilities, Avenue Heights Motel is just 2 km from Whangarei Train Station. It offers accommodation with free Wi-Fi, a kitchenette and a flat-screen TV with over 65 satellite channels. Avenue Heights Motel Whangarei is 5 minutes’ drive from Whangarei Museum and the Kensington Sports Centre. The famous Whangarei Falls are a 10-minute drive away. All studios and apartments have a stovetop, a microwave and a refrigerator. Each unit has a seating area and a private bathroom with a hairdryer.